According to Fox News, Barr has settled on the Justice Department members he plans to lean on in the how the FBI decided to investigate Trump in the first place. The probe ultimately led to the investigation by special counsel Robert Mueller into Russian interference in the 2016 presidential election. Trump dissenters had hoped that Mueller would find evidence of collusion between Trump's campaign and Russian authorities, but Mueller's findings concluded there was no evidence of it. 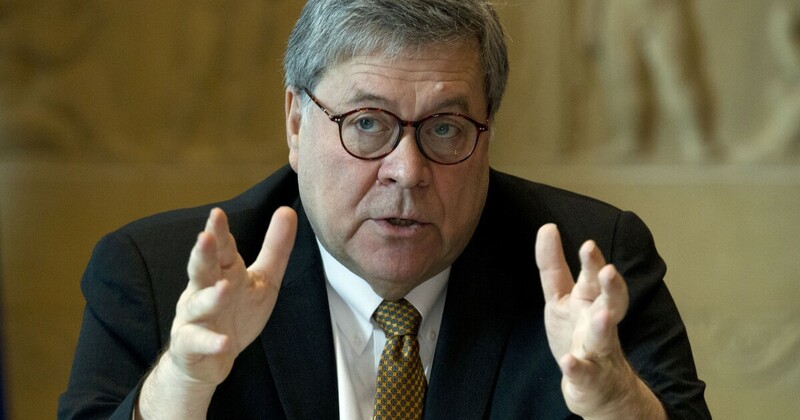 Barr was testifying in front of select House members earlier Tuesday about aspects of his summary of Mueller's report when he announced his plans to take a harder look at the FBI. He said he might review eight criminal referrals submitted by Rep. Devin Nunes, R-Calif., Targeting people Nunes says were the heart of the Russia-Trump collusion investigation. Republicans, including Nunes and Rep. Mark Meadows has long been engaged in their own investigations into misconduct and bias within the upper echelons of the Department of Justice and FBI, including the anti-Trump text messages of forms FBI officials Peter Strzok and Lisa Page. The Republicans are investigating whether there was a scheme to undermine Trump. 8 to look into GOP claims or FBI misconduct. Daniel Chaitin contributed to this report.